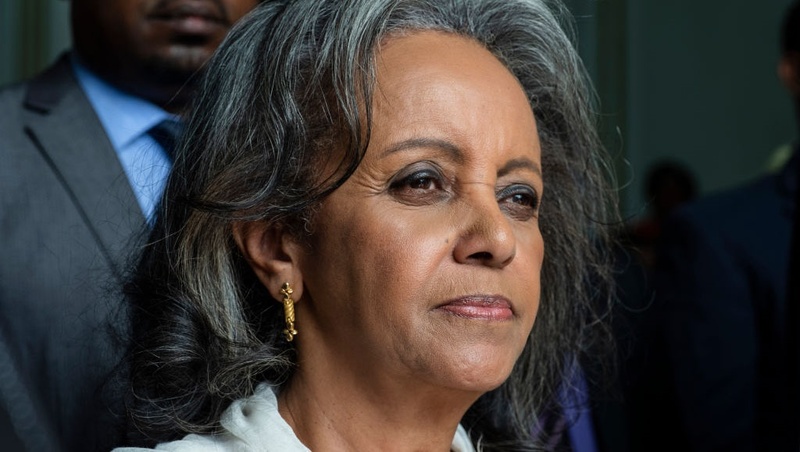 The appointment of Sahle-Work Zewde as Ethiopia's president is a good opportunity to remind us of the other female heads of states in Africa who have come before her. And that we still have far to go. The historical moment of Sahle-Work Zewde being appointed as the first woman President of Ethiopia gives rise to an increased hope of more women being elected in key structures of society. And don't we all feel a little more hopeful about our own dreams and goals? Not only is she the first woman in Ethiopia to be appointed as president but she was also the first women to be appointed as the Special Representative to the African Union and Head of the United Nations Office to the African Union of the UN United Nations secretary general. She was born in the capital of Ethiopia, Addis Ababa, and according to the UN biography she is a natural sciences graduate from the University of Montpellier in France. After graduating, she served as Ethiopia's ambassador to France, Djibouti, Senegal and the Intergovernmental Authority on Development, according to this Aljazeera article. Let's look back at the other women heads of states appointed in Africa who preceded her. 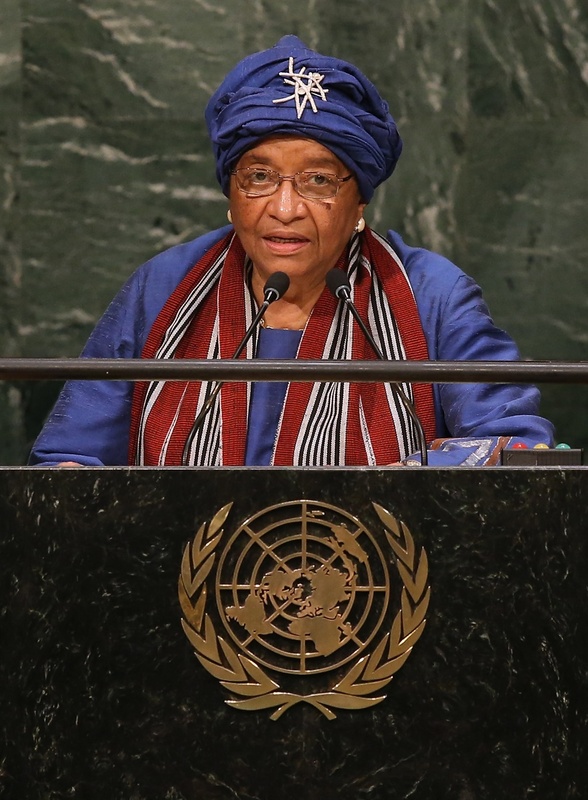 Ellen Johnson-Sirleaf, President of Liberia, addresses the General Assembly of the United Nations at the UN headquarters on September 29, 2015 in New York City. World leaders gathered for the 70th annual UN General Assembly meeting. Credit: Getty Images. In 2011, Ellen Johnson Sirleaf received a Nobel Peace Prize for her role as the president of Liberia. The motivation for her Prize was for her "non-violent struggle for the safety of women and for women's rights to full participation in peace-building work." Her biography for the Nobel Prize notes that in 2005 she was the first female head of state to be democratically elected in Africa. 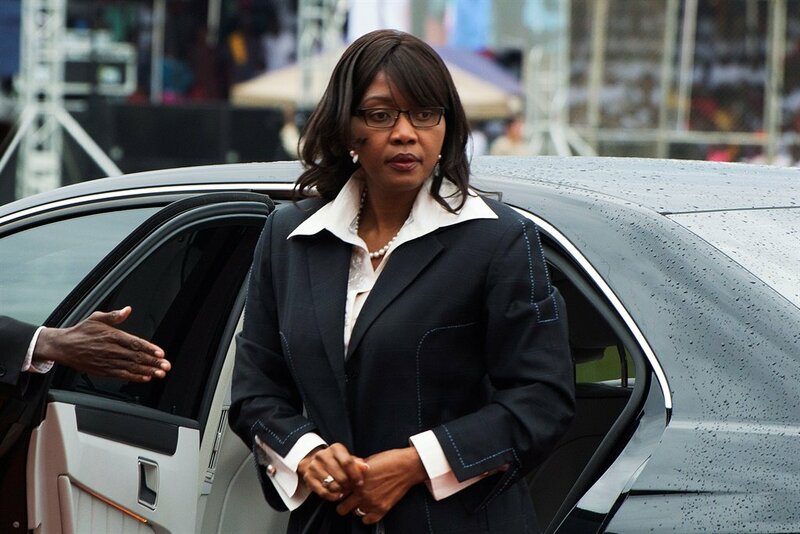 Saara Kuugongelwa-Amadhila is currently serving as the Prime Minister of Namibia. She was invited to join the Council of Women World Leaders along with Joyce Banda, former President of Malawi and Theresa May, the Prime Minister of the United Kingdom, and other women leaders. Her biography on the United Nations Foundation website notes that Prime Minister Saara was conferred the Most Brilliant Order of the Sun, Second Class in Namibia. READ MORE: The Croatian president is an attractive woman, but why should that be the focus? Senegal's Prime Minister Aminata Toure speaks to the foreign press at her office in Dakar. 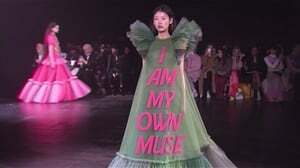 Credit: Getty Images. 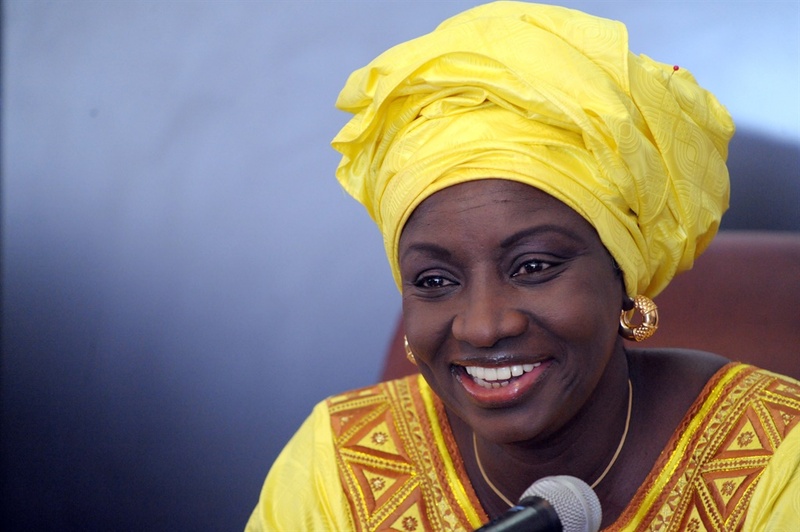 In 2013, Aminata Toure was appointed as Prime Minister of Senegal. This profile article on her on the Guardian website says Aminata was known for far-reaching anti-corruption campaigns and has been an activist since her adolescent years. 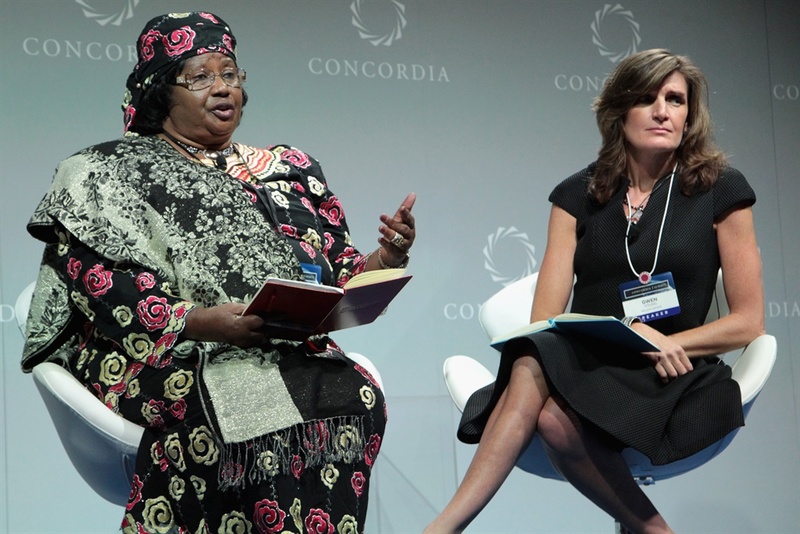 Joyce Banda, was sworn in as President of the Republic of Malawi in April, 2012 and held office up to May 2014. 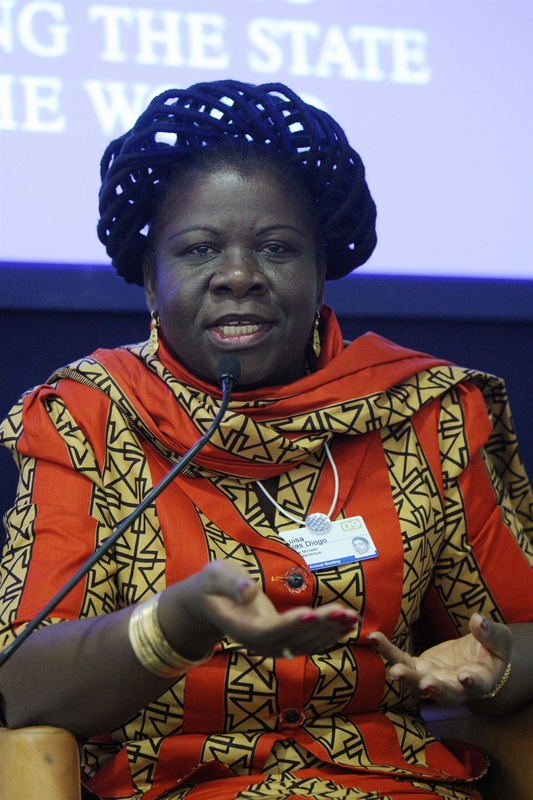 Before this she was the deputy president of Malawi from 2009 to April 2012. Luisa Dias Diogo’s biography in the Council of Women World Leaders notes that, in 2004, Luisa became the first woman Prime Minister of Mozambique – during which she focused her efforts on gender equality and the empowerment of women. The biography also says she served as head of Mozambique’s Finance Industry and Director of the National Budget, a World Bank program officer and Deputy Finance Minister. Jeune Afrique describes the powerhouse as not being one for the public eye. 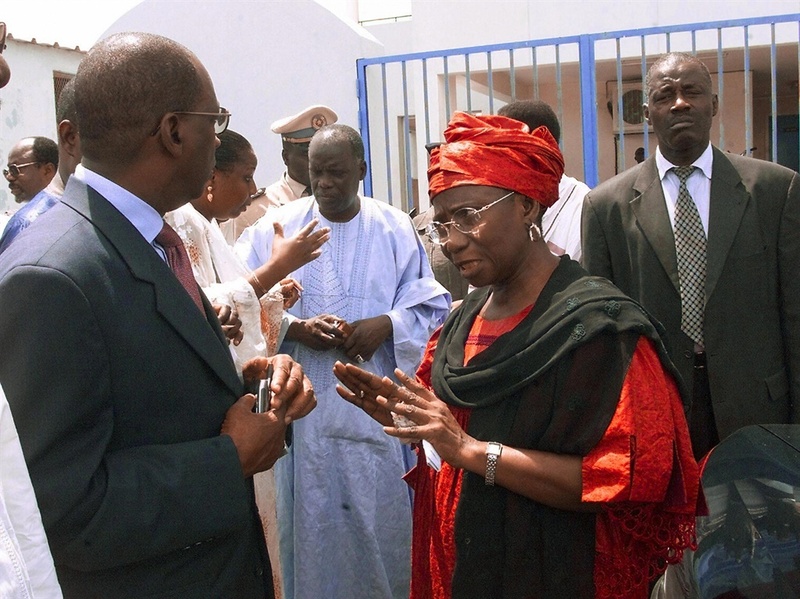 The magazine says Mame Madior Boye was the first woman to be Prime Minister in Senegal and never displayed any partisan affiliation in politics.